A diet based on food derived from plants in their natural form that are unprocessed and unrefined. A plant based whole food diet is a diet based on foods derived from plants including tubers, vegetables, whole grains, legumes, beans, and fruits but with no animal (including milk) and poultry products(eggs). Whole foods are foods in their natural form that are unprocessed and unrefined before being consumed. Examples of whole foods include unpolished grains, beans, fruits, vegetables. Grinding is the process of crushing or breaking (something) into very small pieces by rubbing it against a rough surface. An example of ground food is white rice (from brown rice). 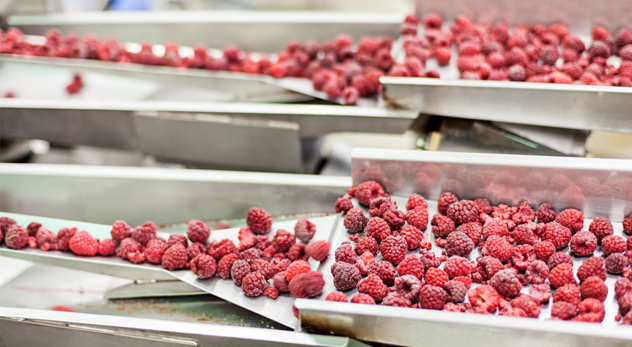 Food extraction is a process to separate and recover a part or dense calories from whole food raw material by squeezing, mashing, crushing, or extracting with a solvent or water and then, heating to remove the residue. 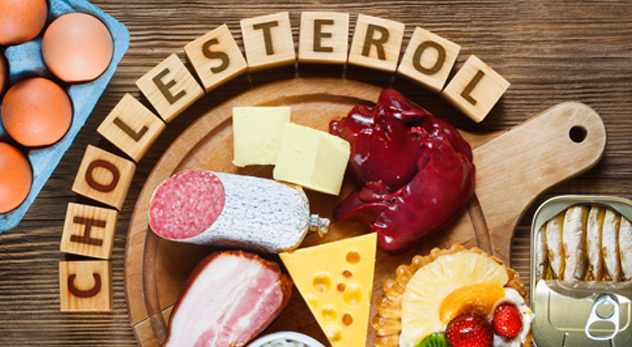 When there is too much cholesterol in your blood it can cause damage to inner epithelium cells lining of your blood vessels. It can also penetrate the endothelial barrier and cause inflammation of walls of arteries causing arteries. What are refined grains? 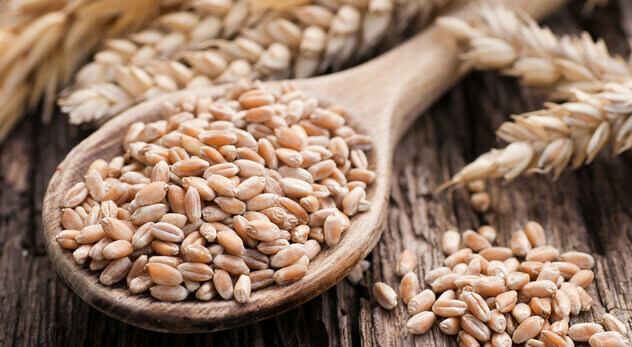 Can refined grains reverse diseases? Grains such as rice, corn and wheat are staple food of human around the world. Evolution of the food has led to milling of whole grains before consumption. 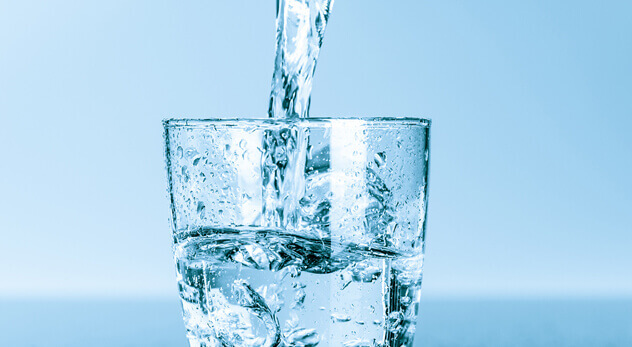 How many glasses of water do you need to drink each day? What is the best type of drink for health? Water is the main constituent of all cells and it is required for various reactions inside the cell and body tissues. The body cannot survive without enough water. Understand how "Wellness We care" center can help you take control of your life using scientifically proven methods.